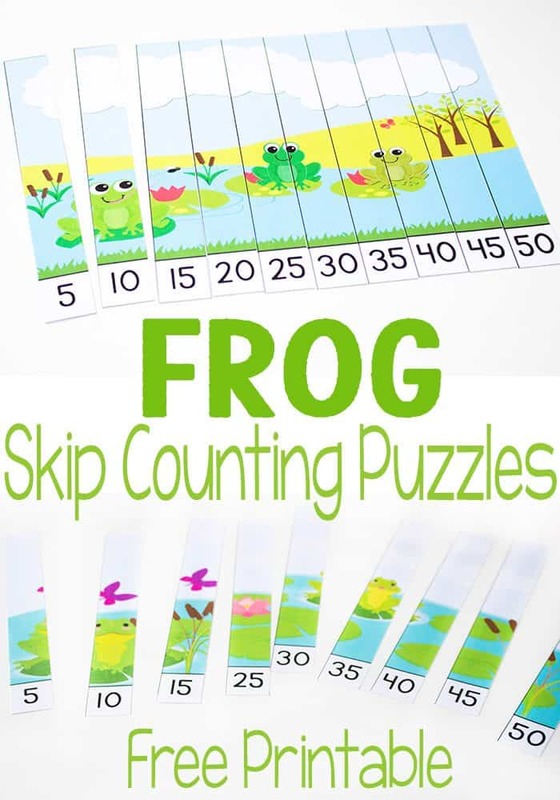 We have loved including skip counting in our Frog Theme! 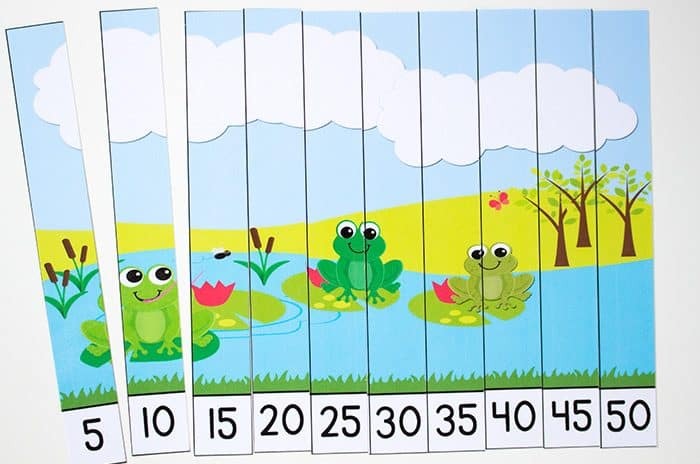 It’s so much fun for the kids to pretend that they are frogs leaping past numbers! 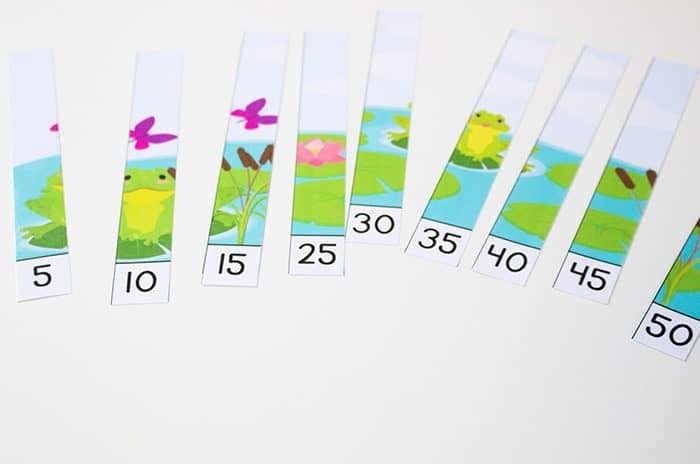 We had a lot of fun with our frog skip counting by 5s lily pad game and our free frog life cycle fold-up book. 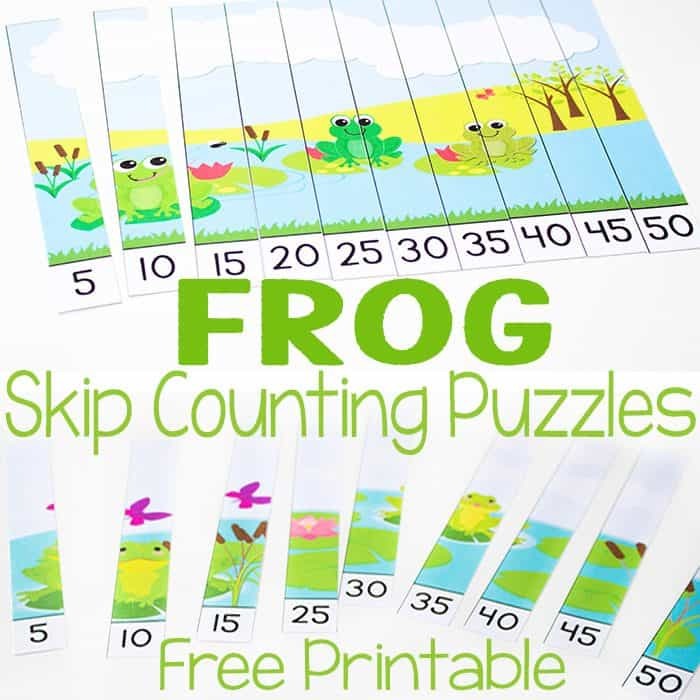 Now, I want to share these free frog skip counting puzzles with you! 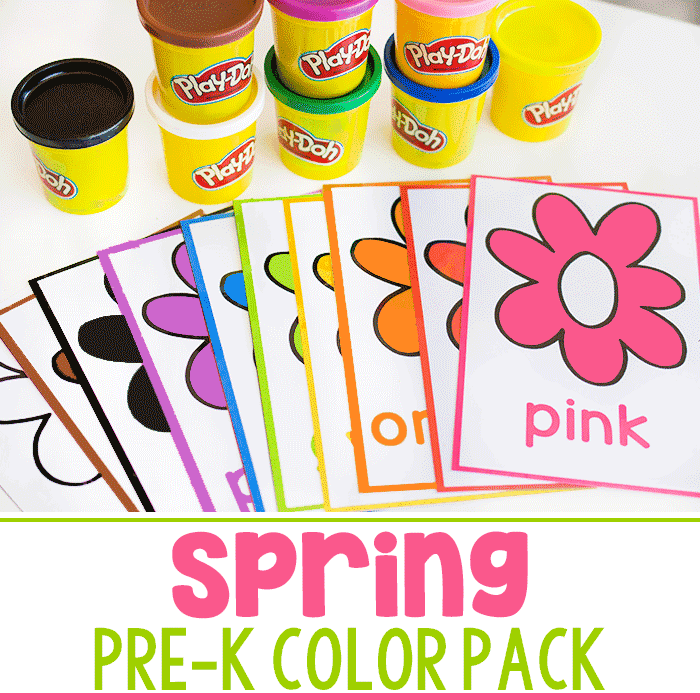 To prepare the puzzles, print the skip counting puzzles found below, laminate and cut apart the pieces. I wrap a rubber band around mine to store them. 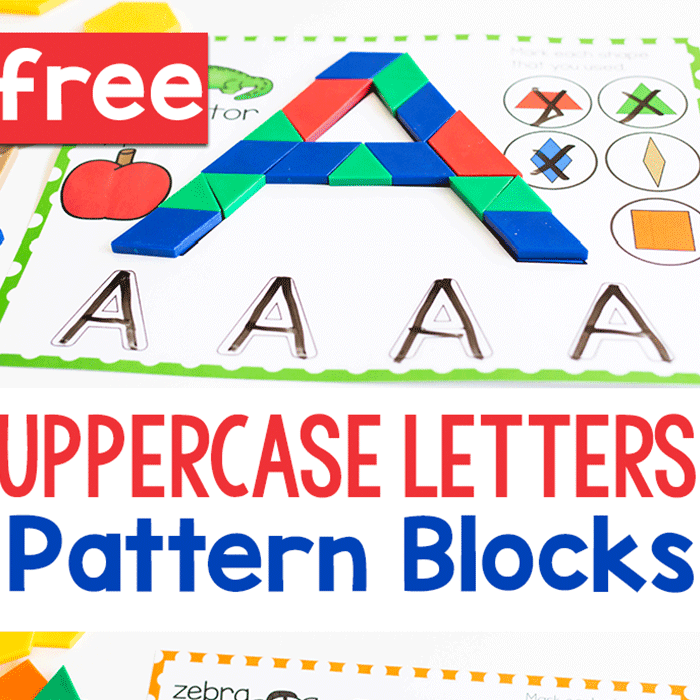 Then, pull out a puzzle and have the kids work on their skip counting skills while they assemble the puzzle. 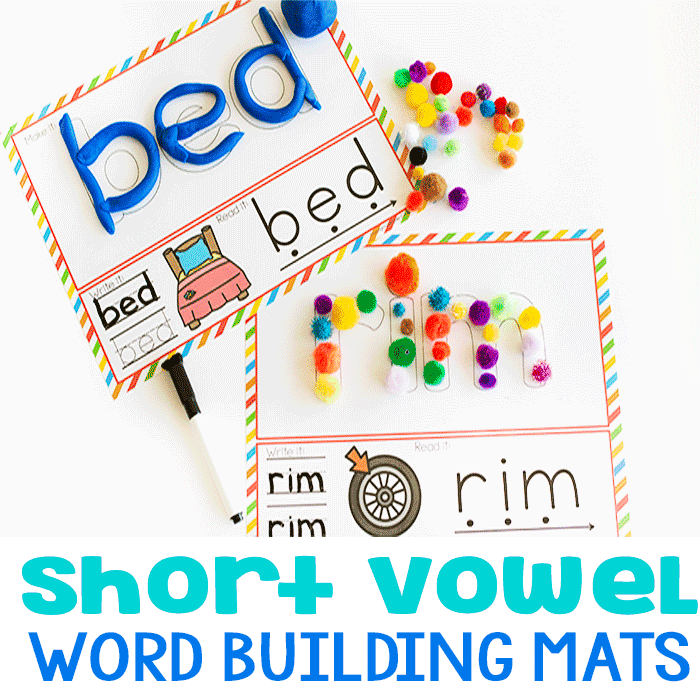 If you have a child who is ready for more of a challenge, mix two or three puzzles together and have her sort them as she puts them together. 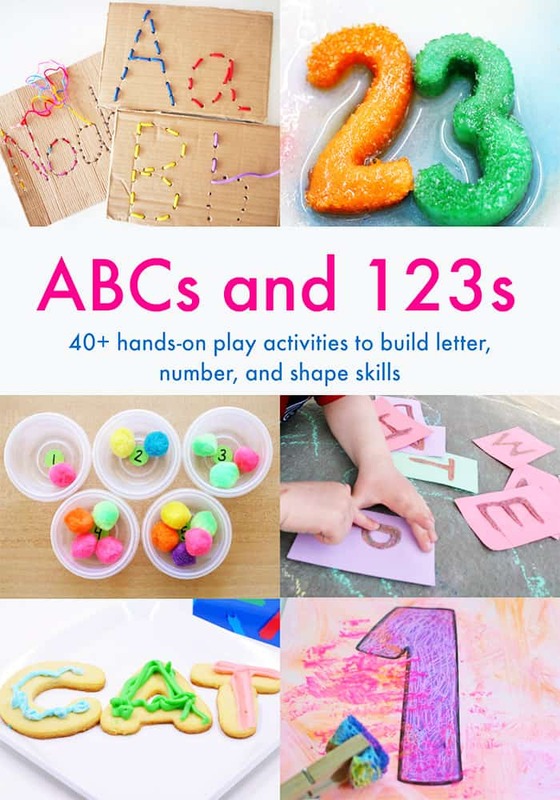 For fun, have your students create their own puzzles by drawing a picture, writing their skip counting numbers across the bottom and cutting into strips. Then have them trade with a partner and have the partner assemble the puzzle.